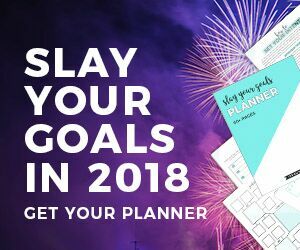 Crush your goals with the Slay Your Goals Planner! This post contains affiliate links. I will make a commission if you make a purchase at no cost to you. All opinions are my own. Can you believe that February is almost over? Unbelievable. I made a promise to myself and my family to crush some big goals this year! I’m talking, some pretty BIG, scary goals. I have never been one to do that. I’ve always had a fear of failure so I when I did make goals, they were always so vague and small. If I didn’t meet them, it wasn’t a big deal. Now that I am a girl mom, I want to empower my daughters. I want them to know they can accomplish what they want, but they have to work! If I’m going to get serious, I need to PLAN. I need to write down my GOALS. I need to be SPECIFIC. And I need some help to do that. 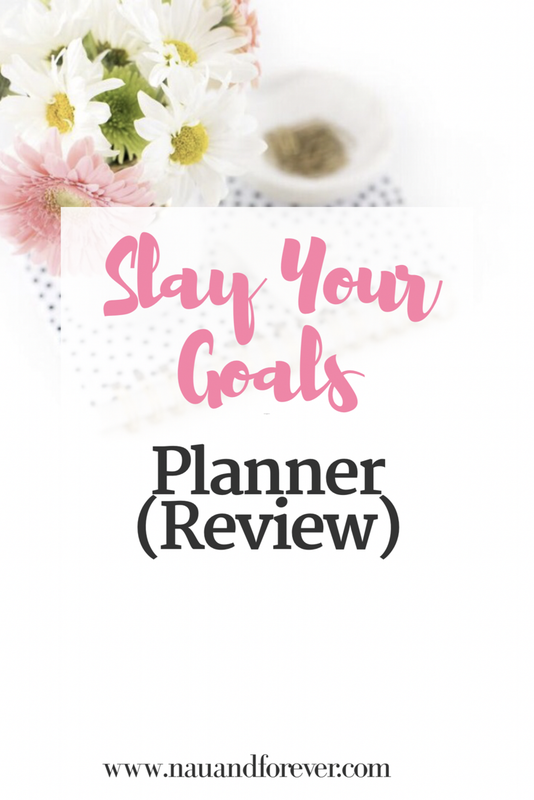 Enter: The Slay Your Goals Planner by Nadalie Bardo at It’s All You Boo. She is a creative entrepreneur and goal crusher! This planner is 60+ pages of goal crushing materials. Nadalie breaks everything down from figuring out your intention, writing down your goals, and making SMART (specific, measurable, attainable, realistic and timely) goals. I really like how everything is completely broken down in this planner. In the past, like I mentioned before, my goals were always very vague. With this planner, Nadalie helps you determine the steps to accomplish what you have set out. When you have the steps in front of you and you know what you need to do, you are much more likely to achieve them. This planner is digital friendly too. I need a hard copy in front of me, so I printed out all the pages. For those that prefer the digital version, you got it! loves lists and seeing the big picture as well as all the steps to achieve it. is great at starting things, but awful at finishing them. “multitasks” but never really accomplishes anything. loses interest easily or gets side tracked. I don’t know about you, but all of the above describes me to a T, hence the reason I love the Slay Your Goals Planner. Setting goals for myself is actually part of the self care that I have promised to do for myself this year too! It’s not too late to have a fantastic 2018! Are you ready to “Slay Your Goals”? I like this! 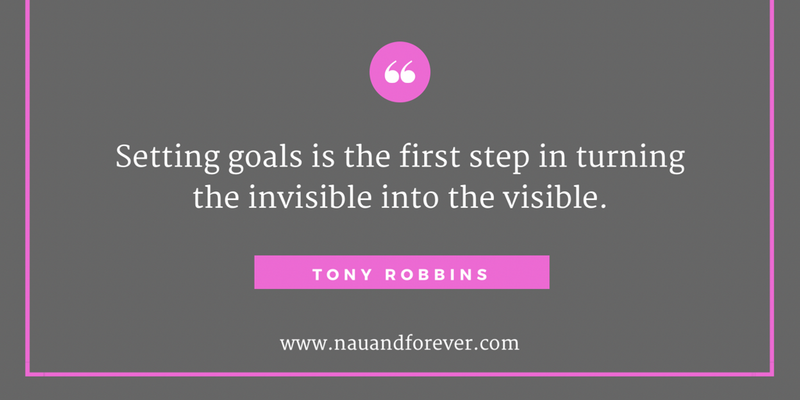 You definitely need to plan and organize if you are going to achieve your goals! Thanks Holly! It’s pretty great for sure!